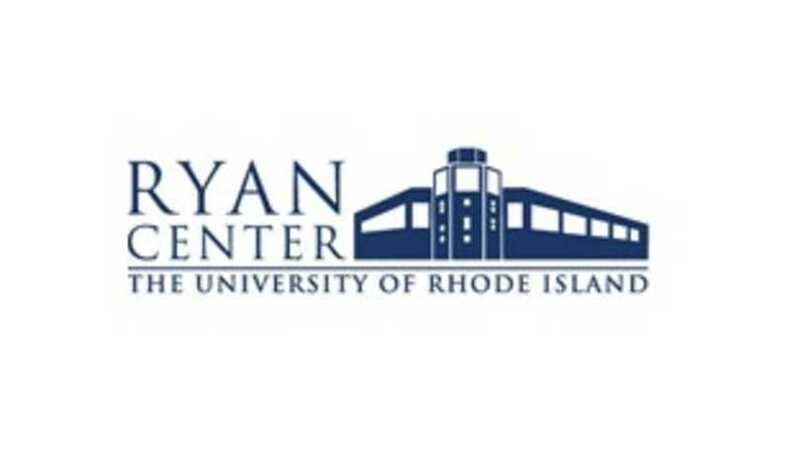 A multi-purpose facility at the University of Rhode Island, The Ryan Center hosts family entertainment, concerts and other community events. Amenities include two state-of-the-art, full-color scoreboards with video capabilities. The house sound system, designed with acoustic provisions, provides a full range of high power sound to all seats in the venue, including the concourse and Alumni Room, making it suitable for any event. 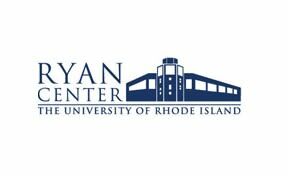 The Ryan Center boasts three tiers of seating in the arena to bring all 7,700 seats close to the action.